I know, I know. We’re only a few weeks away from the 2006 reunion, and I’m just now posting photos from 2005. Sorry for the delay. 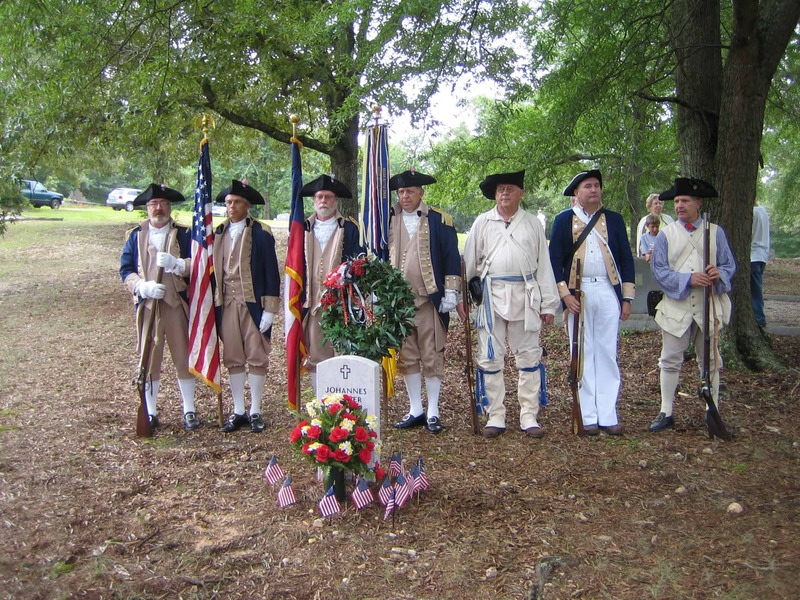 Members of the local chapter of the Sons of the American Revolution at the Johannes Dingler headstone. Previous Previous post: Make Plans to Attend Reunion 2006!